February 22, 2019 at 1:52 pm. 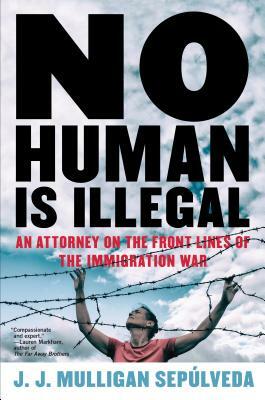 EAST BAY BOOKSELLERS welcomes JJ Mulligan Sepulveda to discuss his new new book No Human Is Illegal. He will be joined by Lauren Markham.